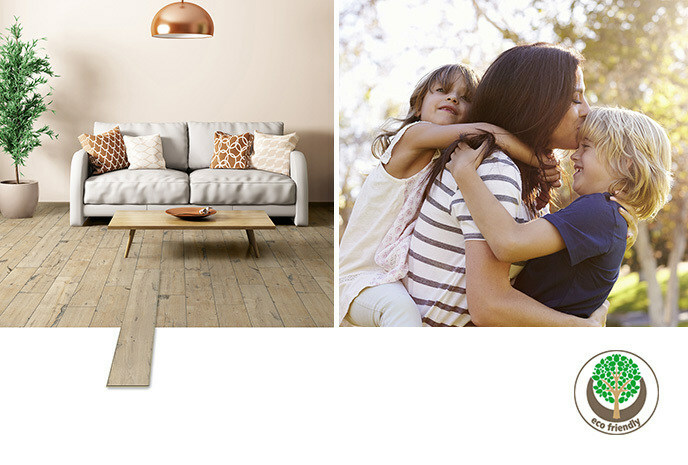 The beauty of nature masterfully reproduced – this is what Eurohome flooring is all about. A deep respect for nature is at the heart of everything we do. You can read how we go about this in our sustainability policy – and see it in our products. Our woods come exclusively from responsibly managed forests. A quality that you can see, touch and feel. And a wholesome experience that simply feels good. For the good of nature.